There is a lot to consider when choosing to go through the surrogacy process, which includes a significant financial commitment. Some intended parents may want to cut costs by using an independent surrogate. However, a surrogacy agency can be a valuable resource on the journey to becoming a parent. Using a trusted surrogacy agency can eliminate bumps in the road and reduce unknown challenges that can be associated with the surrogacy process. A professional surrogacy agency can guide you throughout the process and match you to the right surrogate. 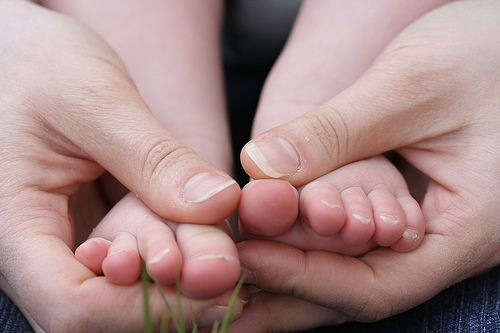 Surrogacy agencies work with a large number of women who are extensively screened and vetted. When using an agency, you have a more diverse pool of potential surrogates to choose from. This means you have a better chance to select the traits and qualities you that are important to you. In addition, with the surrogacy agency on your side, you can be assured that your legal rights will be explained to you. Having the right professional legal knowledge and counsel is an important part of the surrogacy journey. 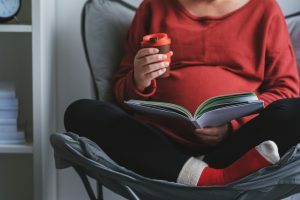 A surrogacy agency can help you connect with a professional attorney who specialize in surrogacy law in your state. If you’re interested in becoming a parent, Family Creations is here to help. Family Creations is a trusted agency with friendly, proficient and knowledgeable experts in surrogacy and egg donation. Our goal is to help families grow and make their dreams come true. We offer support throughout the process from the first meeting to post-delivery. Our specialists will give you personal attention and they have patience, empathy and are skilled at providing you with the answers to your questions and concerns throughout the surrogacy process.